This is a MIP Speed Tip hex wrench 1/16". These wrenches have high quality precision cut steel tip for accuracy. 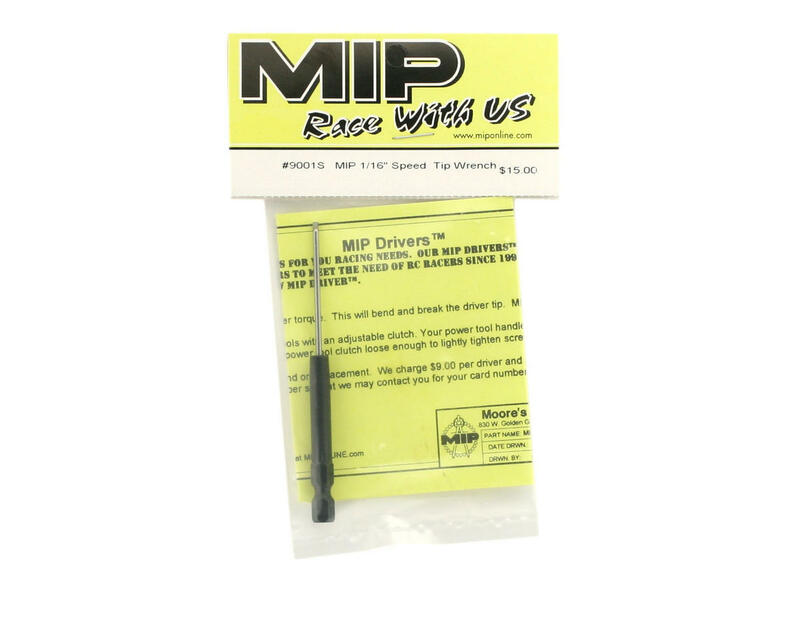 These tools are awesome for wrenching on your cars with a power screwdriver or electric drill that has a 1/4" quick release mechanism, and are perfect for quick maintenance on your cars.